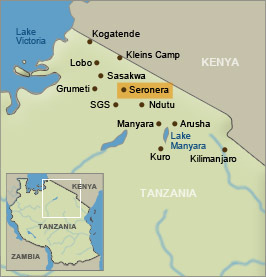 Wake up very early and move with the breakfast box, lunch and show your final respects to Serengeti (for this time) with a game drive this will be the last moment with your new fried (guide/driver) and he transferred you to Seronera airstrip for your afternoon flight to Zanzibar – Complete. 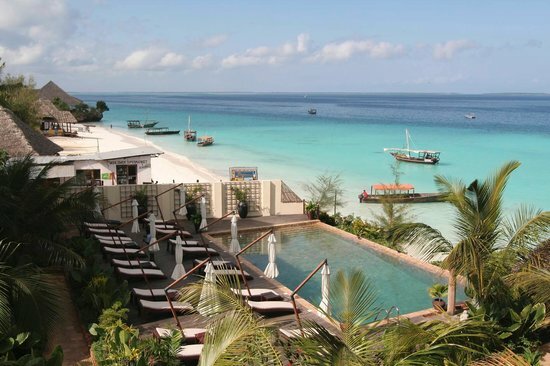 Your flight to Zanzibar gives you a great retrospective of the land you have visited. 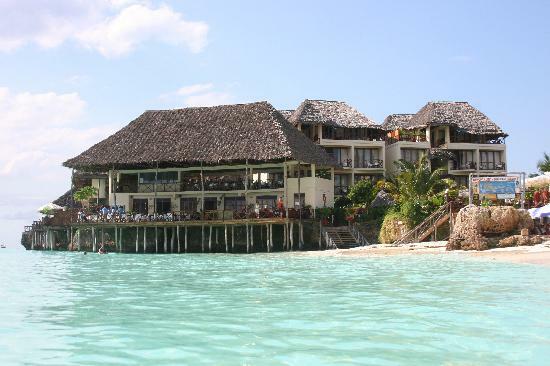 The turquoise bird view of Spice Island will not disappoint you either Meet and greet your Bramwel Safaris staff at the airport who will transfer you The Z – Hotel for dinner and overnight. As you know, there is minimal wifi on the mountain, so this post is posted on the proposed date of the climb (as well as subsequent posts). I will have an update below for when we return with added tidbits. Left early (6:30a) to see the animals. The evenings and mornings are cold. The big 5: leopard, elephant, lion, water buffalo, black rhino — complete! Adventure continues with a full day of game drive in order to discover more wonders of the Serengeti. The presence of wildlife is manifested at each glance. Picnic lunch is prepared to maximize game viewing. At the end of the day you will return motivated to your camp for dinner and rest –a m a z e d .
Woke up today with a cold and just general ick. Below are the places we went and the things we saw. Gazelles, wildabeast, ostrich, zebras, lions, lilac crested , grant’s gazelle, red buck, elephant, spotted hyena (largest of hyenas), hartebeest, topi, baboons, sausage tree, black faced monkey, water buffaloes, dik dik. No cheetah or leopard to be found today. Bummer. Tried Tusker and Serengeti beers. Both light lagers. Tonight we’re staying in tented camp in the Serengeti center. The place is amazing! A real toilet in the middle of nowhere! After Breakfast move toward Serengeti National Park passing through Ndutu and southern part of Serengeti. Picnic lunch is served on the way. When you reach Serengeti you will game drive en-route to katikati tented Camp and settle into the wild. Continue with another game drive before you return to your lodge to watch the African sunset until dinner and fall the sounds of nature–w i l d .
Baboons, Masai kids, eland (largest of all antelopes and gazelles), tawny eagle eating prey, helmeted guineafoul, Thompson gazelle, ostrich, wildabeast, golden jackal, zebras and calves, water buffalo, blue heron, warthog (Pumba), hippos (and mating! ), pride of lions, black rhino and baby, kori bustard (largest flying bird), gray crowned crane (national bird of Uganda), blacksmith , sacred ibis, female water buck, and elephant. It was such a lucky viewing day!! After the drive thru the crater, we checked into the Ngorogoro sopa lodge which was a really nice welcome. We had a view of the terrain from our room!! It was spectacular. Looking forward to what tomorrow will bring. Wake up very early at 6:00am Leave the city behind and start a long journey towards Ngorongoro Conservation area, it is time for the World Heritage Site – Ngorongoro Crater. You will descend into the caldera floor that represents 260 km2 of paradise on earth. 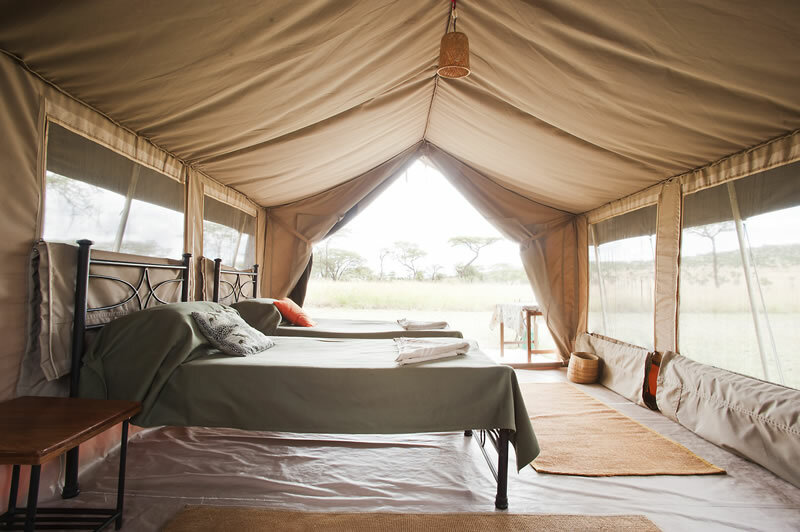 The game drive aims to satisfy your senses and complete your wildlife safaris for this time After full day of game drive, transferred to Ngorongoro Sopa Lodge for dinner and overnight stay – r o o t e d .
Camping in the crater was one of the toughest nights out camping. Staying overnight at 18,000 ft definitely can inflict some altitude sickness upon you. We had moderate headaches all throughout the night. Every movement from taking out our sleeping bags, to rolling overdid dinner, to just getting changed made us out of breath SpO2 was 74%. After getting thru the night, we made about a one hour fast descent down to Barafu hut. Our appetites didn’t quite recover and neither did our headaches. Still we headed down to the High but where we finally got rid of our headaches and kept going beyond the Mweka hut onto our final destination of the Mweka gate. Our knees were completely shot. The downhill mileage was really a lot for one day. We took pics with our team and headed into Moshi to stop them off. 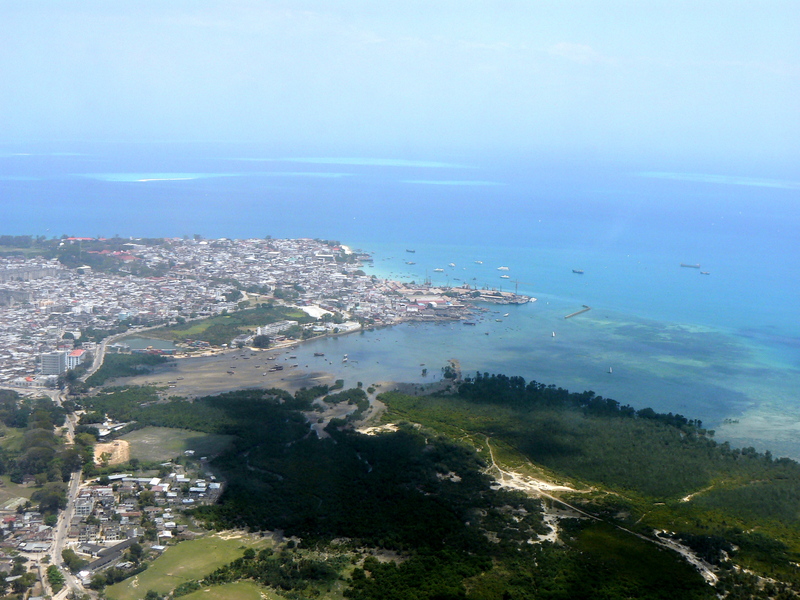 Now we’re headed to Arusha where we will embark on our next journey with a safari tour!